DDC Laboratories India is a certified laboratory that adheres to strict rules while conducting the tests so that it can provide accurate results. Each test is very important and may change the entire life of the person. The results are provided in 4-5 working days. Express services are also available where the results are provided the same day. It is beneficial in infidelity cases. DNA test can also be done for peace of mind. It is also done for immigration. You can also come close to your history by getting an ancestry test done. 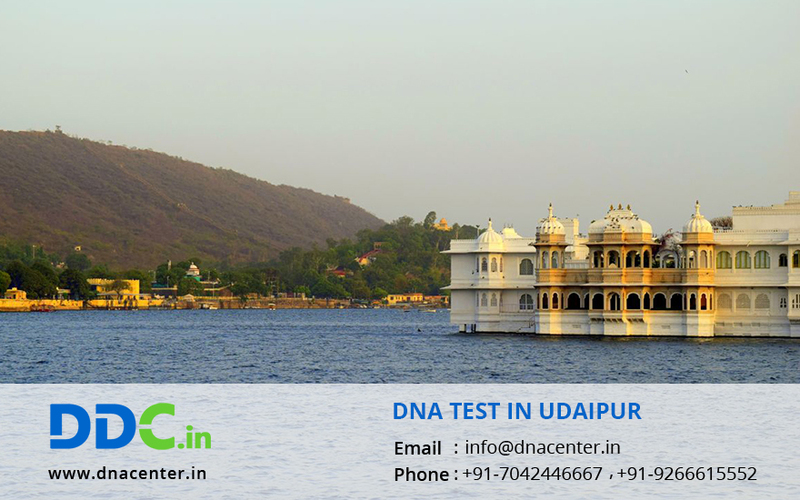 DNA testing in Udaipur has gained popularity. DNA testing can also be done for unborn child. The method used can be invasive or non-invasive. Detection of dead bodies that have decomposed can also be done.